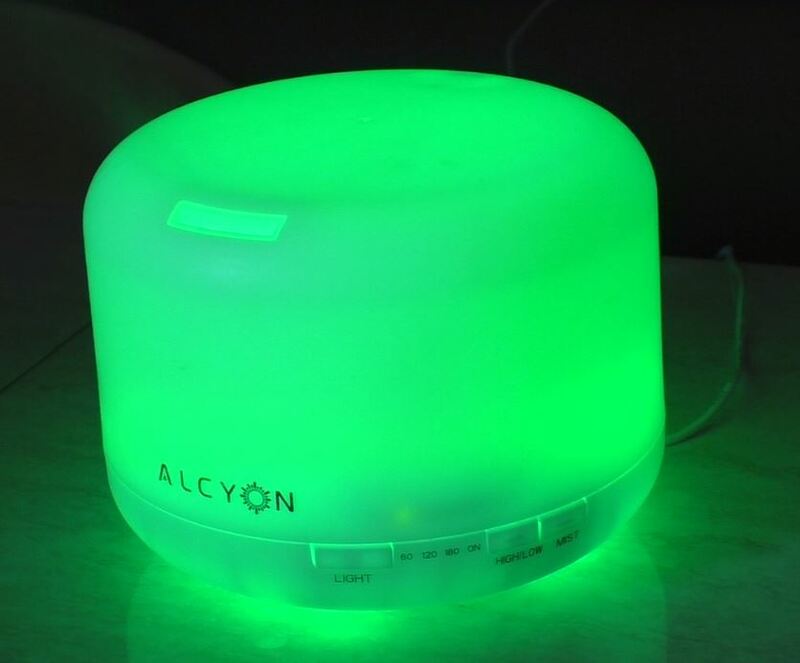 The Alcyon advanced ultrasonic diffuser – Breaks down water which when infused with Essential Shield special formulated oil transforms it into a microscopic cool mist that easily dissipates throughout your RV fighting off Mould and Mildew while in storage. There is no boiling water, naked flames or loose liquids to worry about. 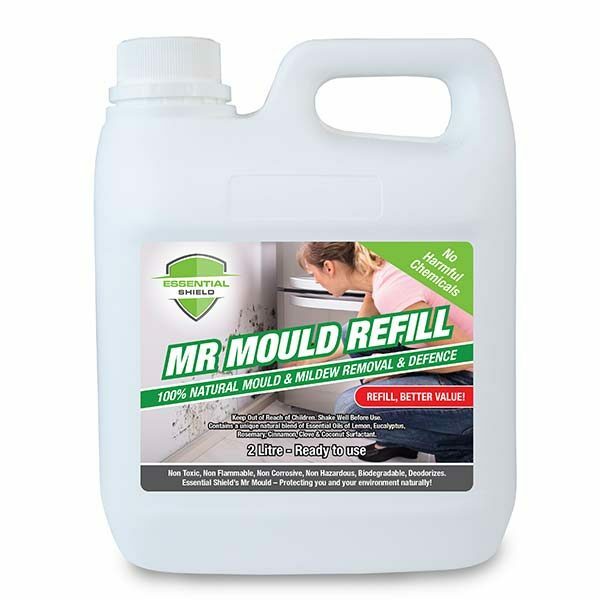 750 ml Bottle of Mr Mould – Kills & Removes Mould Naturally! Retards the return of mould! 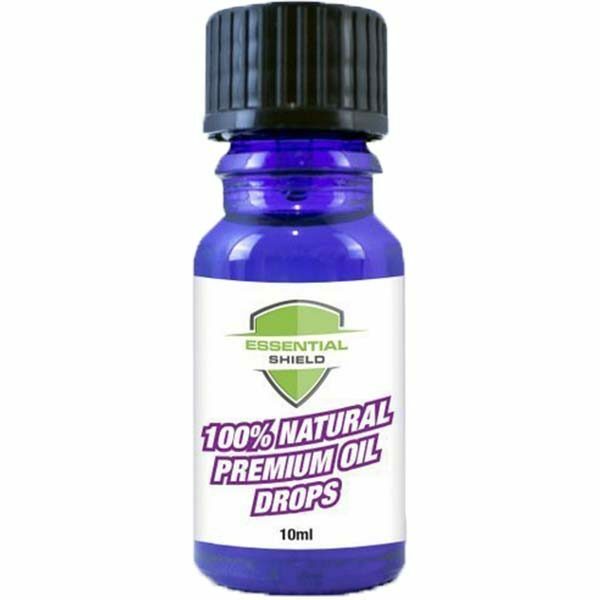 10 ml bottle of Essential Shield Oil – A special blend of the therapeutic grade Essential oils of; Cinnamon, Eucalyptus, Lemon, Rosemary & Clove. Passively diffuse this special oil blend to kill air born toxic mould & germs! In order to work effectively the oils need to be diffused correctly and spread around the area where they can get to work in killing mould, mildew and odours. 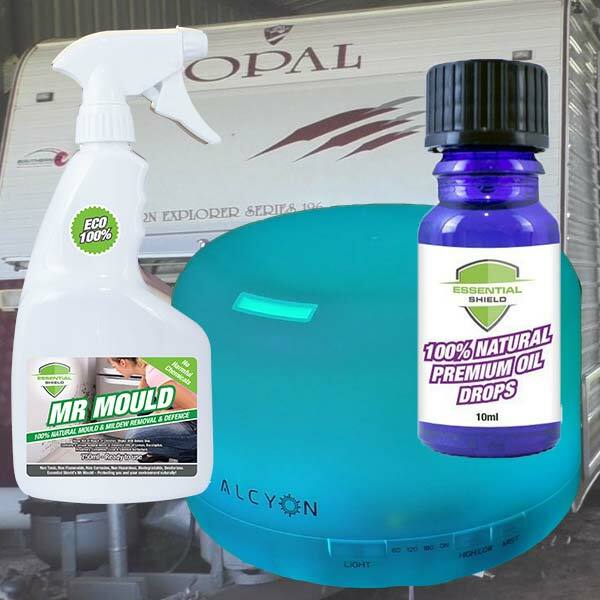 The trick has been to find a diffuser capable of delivering enough vapour around larger areas such as caravans and RV’s without using industrial machinery. 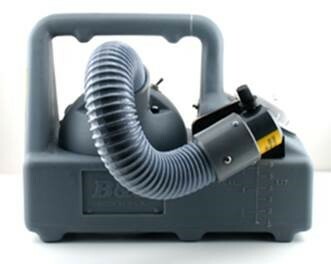 This powerful diffuser has allowed him to achieve similar results to his industrial machines, but means you can now have one on hand to use either while travelling or just before you place your RV into storage. 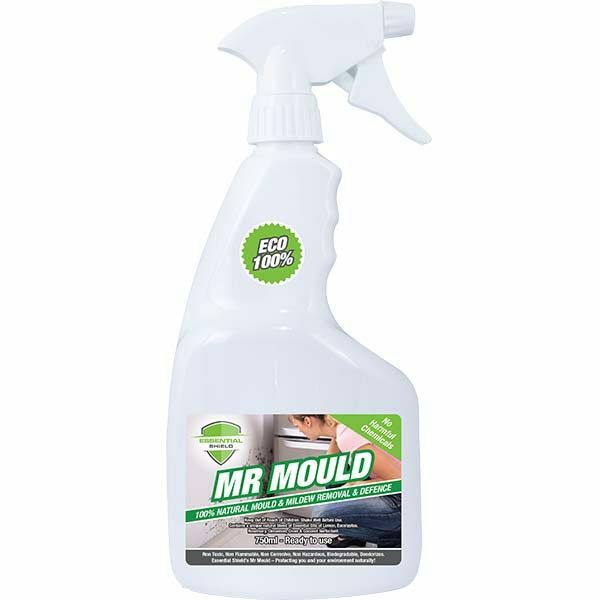 Whilst bleach and chlorine have been used extensively over the years as a suggested Mould killers, it has since been proven that they actually do not kill Mould. 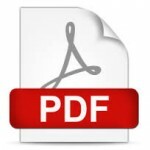 Instead they merely discolour it so you cannot see it. 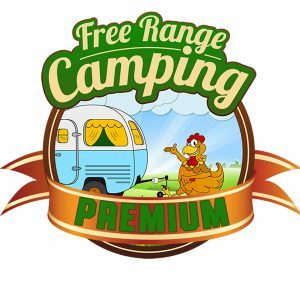 The RV Storage Pack is now available in the FRC Shop and as usual we have put together a great Premium Club Member Offer.